The “Autistic Talent Gala 2016”, organized by AnAn International Education Foundation Hong Kong, has come to a fruitful end. 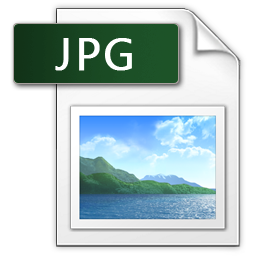 It was held on 26th November 2016 in Grand Theatre in Heung Yee Kuk Building. There were 15 teams of contestants from different regions. Their excellent performances were so much praised by the audience. They also demonstrated their passion towards music and life. 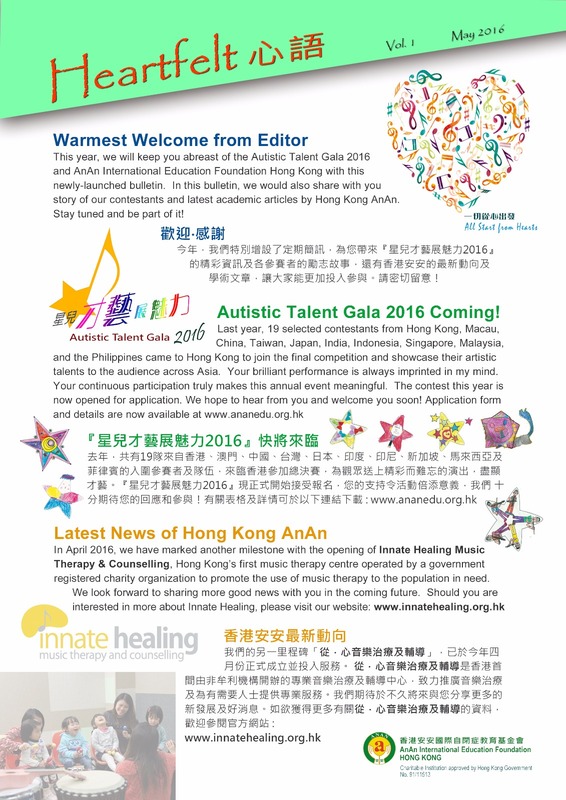 On behalf of Hong Kong AnAn, it is our greatest pleasure to invite you to attend “Autistics Talent Gala 2016”. We will be delighted to have your presence in the event for recognizing the participants’ effort and brilliant performance. For more information or free ticket(s), please contact Ms. Eilean So at 2596 0777 or email address: eilean@ananedu.org.hk. 【Autistic Talent Gala 2016】Preliminary Round has ended successfully on September 10. 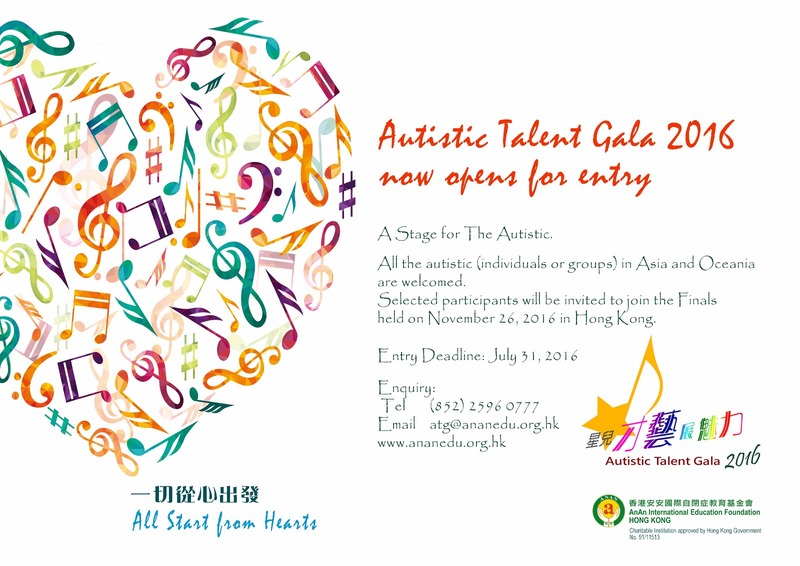 The judging to decide the finalists for the【Autistic Talent Gala 2016】was held on Saturday 10th September, in Hong Kong. Thanks to the participation of some thirty representatives from a cross section of the community. The final results have now come out after a lengthy six-hour adjudication session. The judging focused on rhythm, technique, overall treatment and performance difficulty level. Fifteen groups and individuals were selected as finalists, to join the【Autistic Talent Gale 2016】to be held on 26 November in Hong Kong.